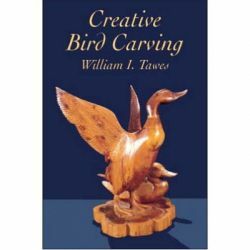 If you thought carving the linked chain or the ball-in-cage was a challenge, get ready for Bjarne Jespersen and his mind-altering woodcarving projects! 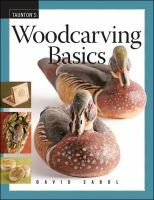 Bjarne is a master woodcarver from Denmark and has spent his life studying geometric form. 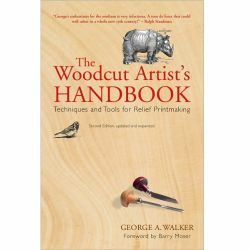 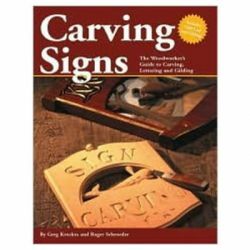 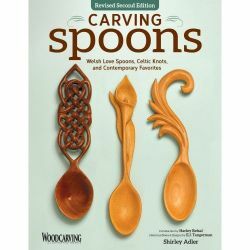 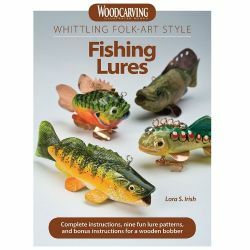 In this book, he shares over 25 amazing designs and projects for woodcarving. 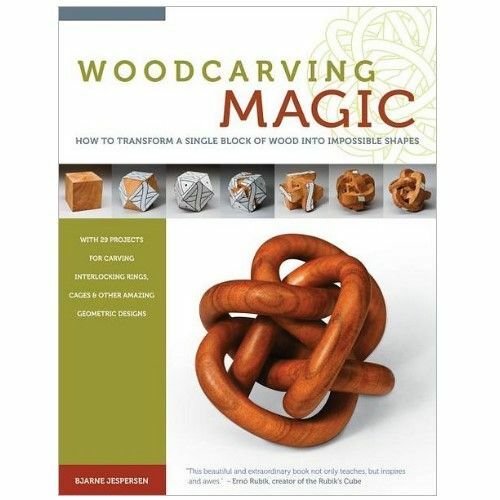 From flat rings, to linked cages, to magic spheres and beyond—this is a book that will keep woodcarvers challenged for a long time! 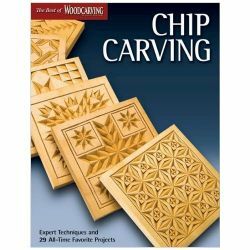 Each project includes detailed diagrams illustrating the carving process along with notes from the author about the composition and design. 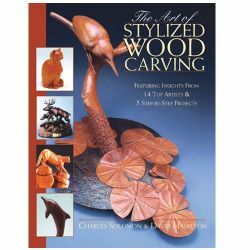 The book includes information about this tradition of woodcarving and a detailed appendix.